Huffman Co, the startup creator for creators, has a best-practice process in place for entertainment, media and tech entrepreneurs who want to create and fund a new enterprise. Similar to what has been achieved for technology types, Huffman Co is out to eliminate trial and error startup business building for creators and the team members who support them. Timing is everything. If you were a creative during the Agrarian Age (1920) you'd represent 2% of the jobs in America. If you were a creative in the Industrial Age (1950) you'd represent 10% of the jobs in America. If you are a creative today during the Creative Age (2012+) you represent 40% of the jobs in America. At HUFFMAN we see trends that validate the need and growth potential of our business for creators. The most successful creative people in the world are becoming startup founders at companies with category leading potential. But there are no incubators, accelerators or venture capital firms dedicated to creative entrepreneurs like there are incubators, accelerators and venture capital firms dedicated to tech entrepreneurs in places like Silicon Valley and Boston. Like everything else that's great... HUFFMAN CO has been meticulously created in Burbank, California (the media capital of the world) out of necessity. HUFFMAN CO has been founded to help the most creative entertainment, marketing and technology entrepreneurs join forces at startups created the HUFFMAN way. The vision is that 70% of the ideas for startup companies at HUFFMAN CO are generated in-house. 20% come from entrepreneurs who approach us with good ideas that we agree to incubate and 10% are developed with established companies who are looking to bring us on board to create an idea for a project or company that helps them grow their business. Initially HUFFMAN plans to focus on creating companies in the U.S. Citing statistics published in a 2014 report called "Creativity Innovation" by Bertelsmann about Europe's creative hubs, HUFFMAN CO also sees a global opportunity with creators. According to the report, when asked, "Would you describe yourself as a creative person, i.e. a person that often finds unusual solutions to problems and likes to try something new? ", 70 percent of all Germans describe themselves as creative; France: 65 percent, United Kingdom: 72 percent. 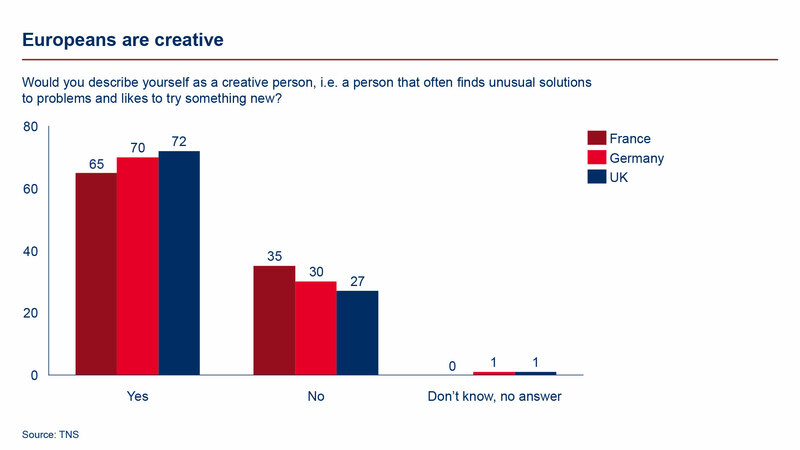 Though the survey behind these statistics focus on people in Europe, it is easily understood that a great majority of Americans would describe themselves as creative. HUFFMAN CO has a plan to become a leading startup business incubator for creative business people in America and around the world.